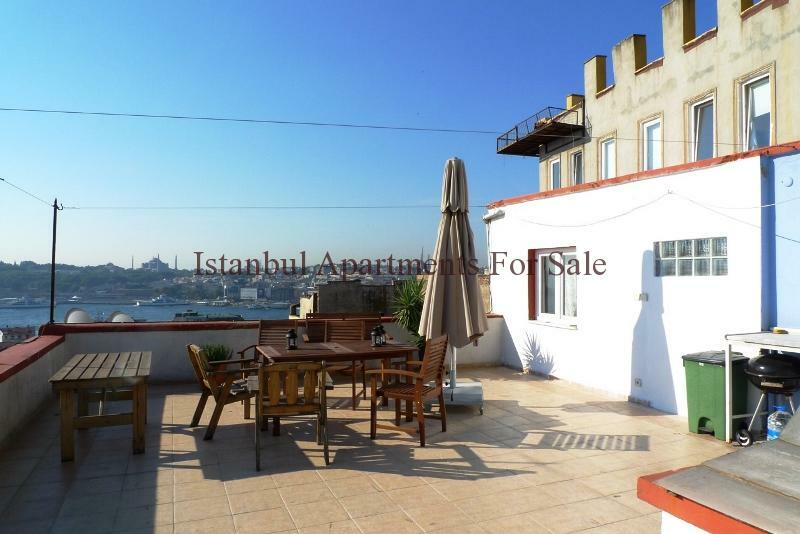 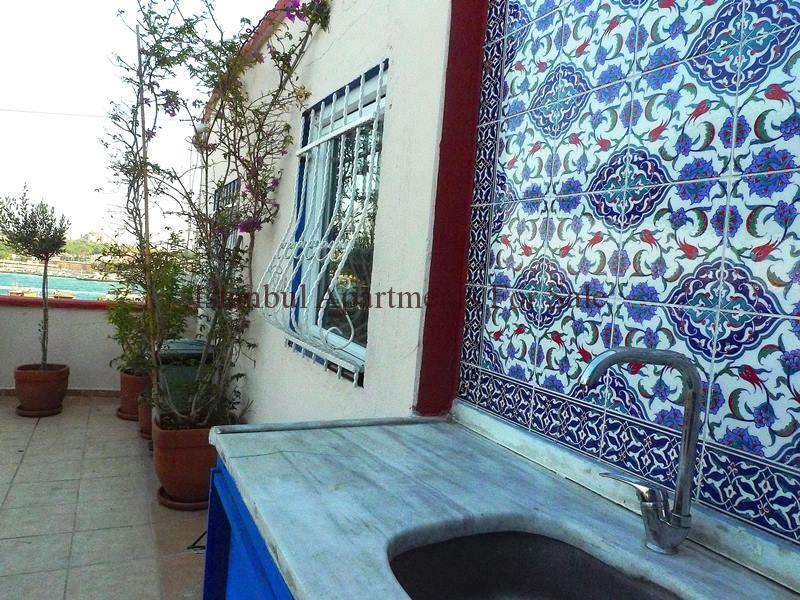 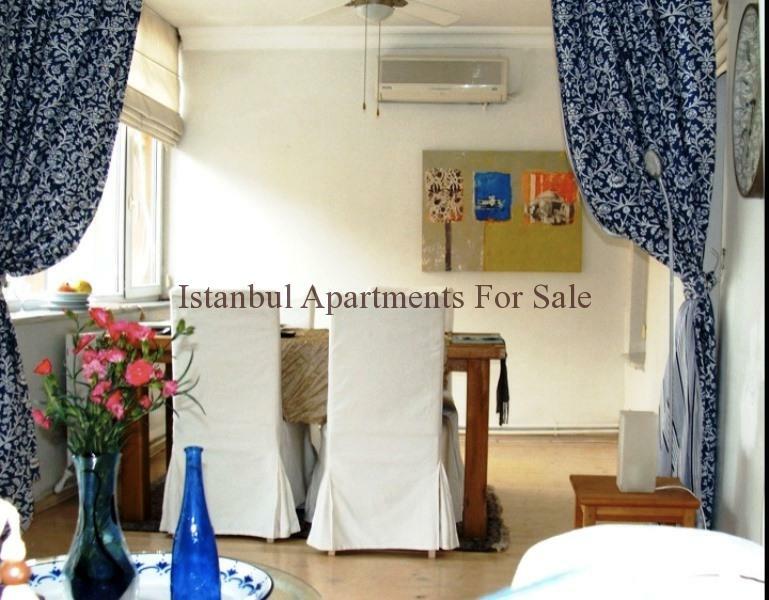 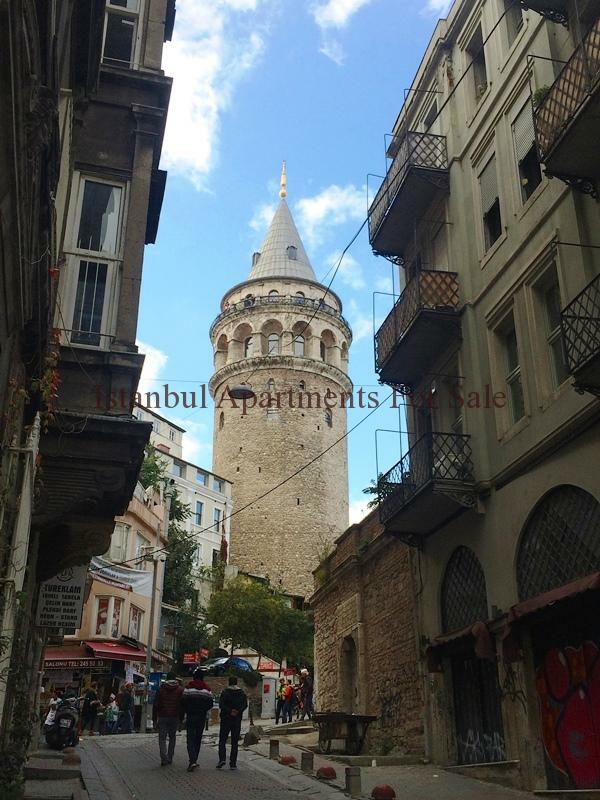 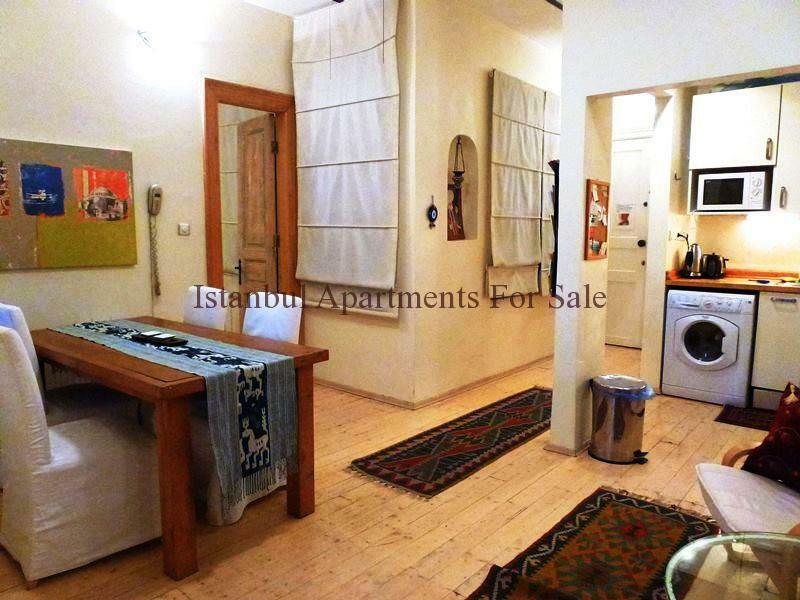 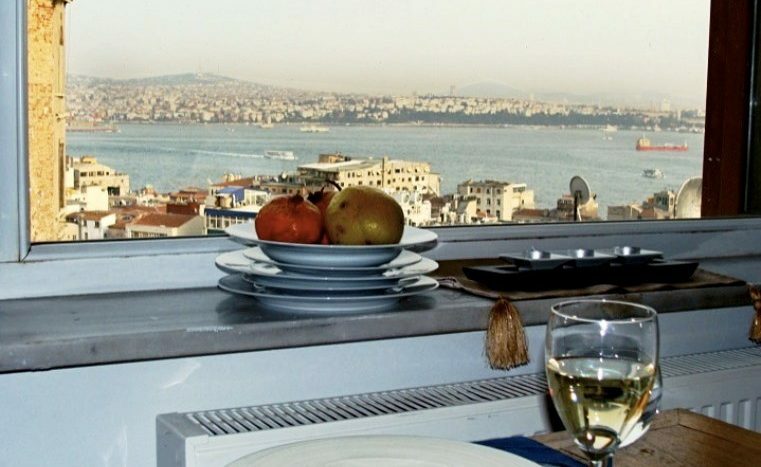 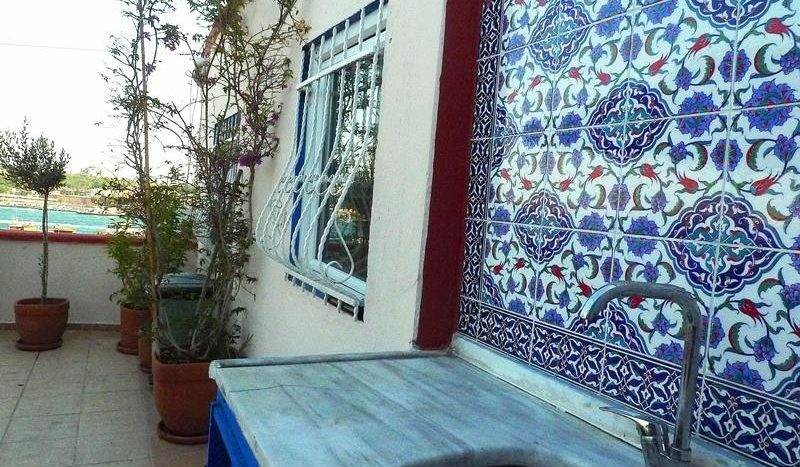 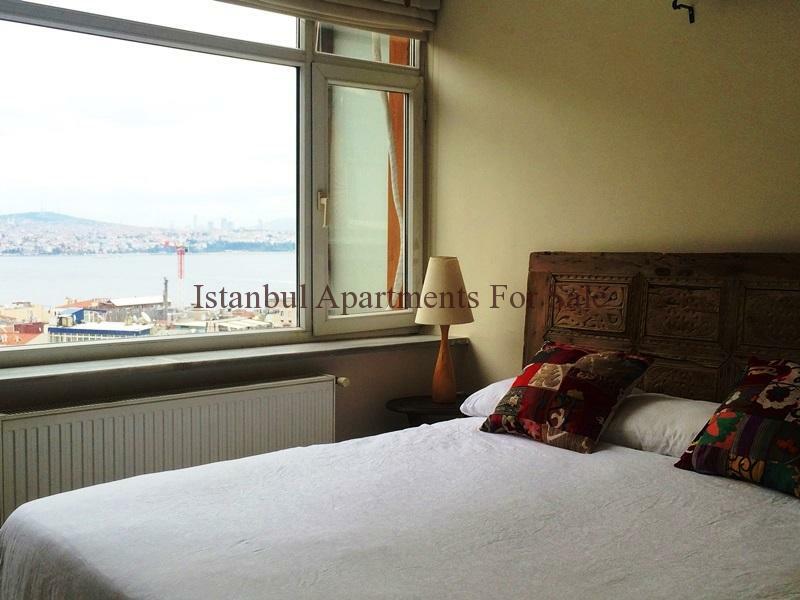 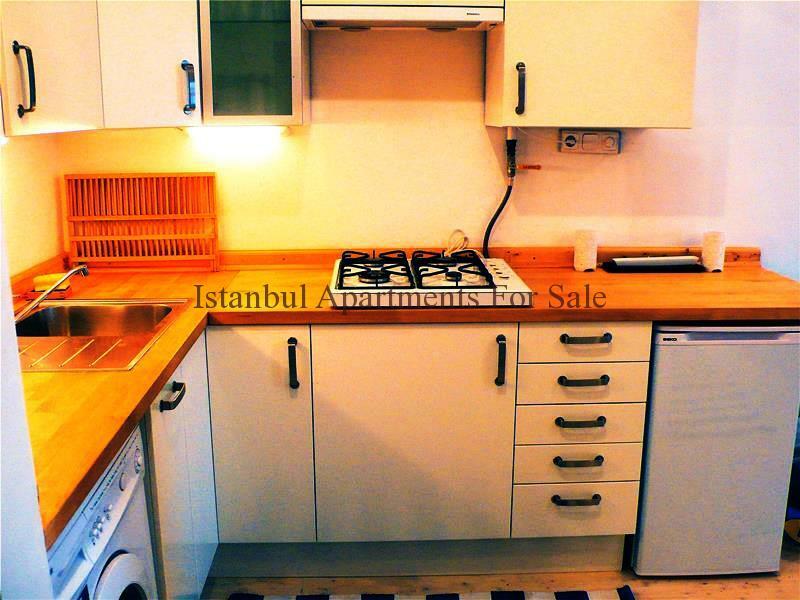 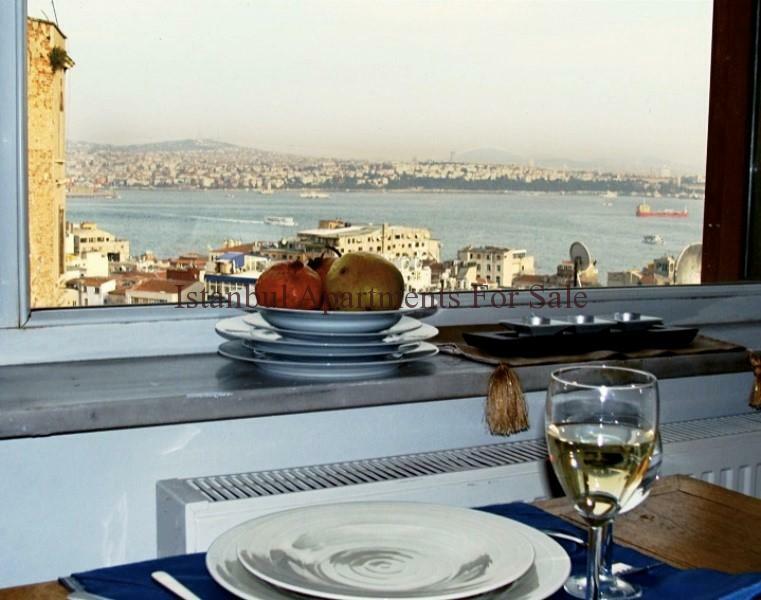 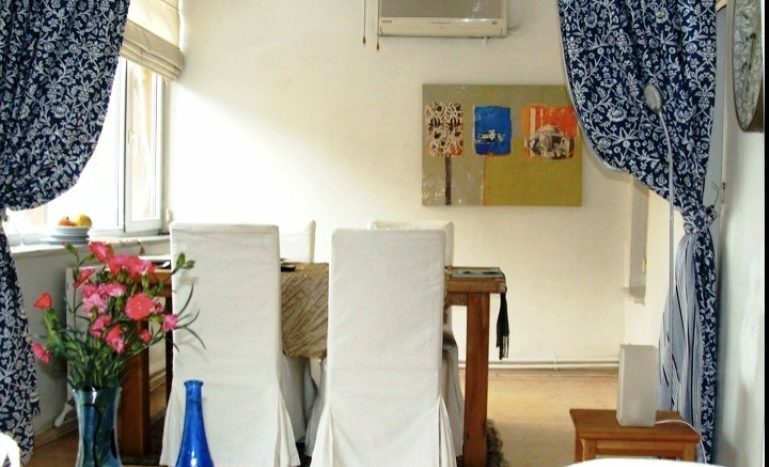 This charming apartment is located right in the heart of Istanbul near to Galata Tower the ideal property for either stylish main residence city living or for an excellent investment as a ready attractive furnished 1+1 bedroom apartment. 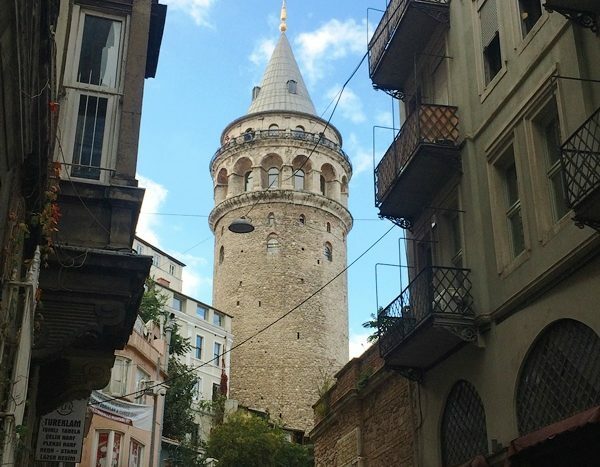 A few mintues away from Karakoy and in the opposite direction 5 minutes away is Istikal avenue, plenty of trendy cafes, restaurants and shops close to historical central Istanbul. 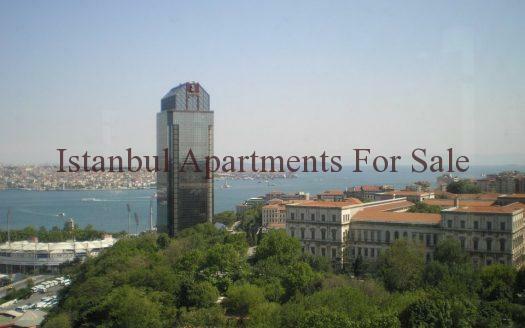 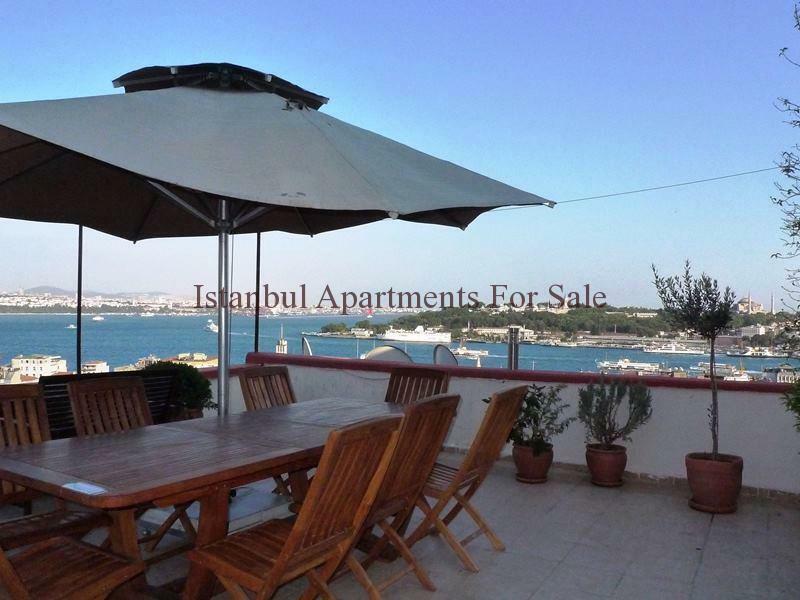 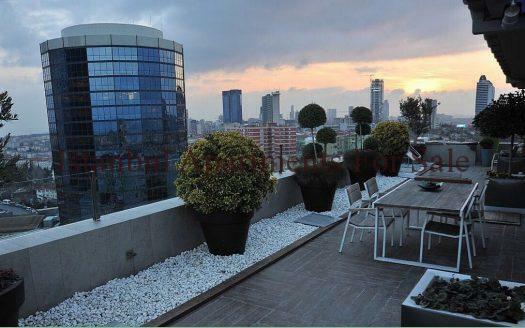 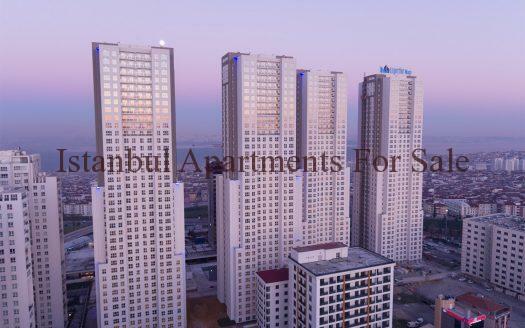 The property is new on the market for sale and is a rare apartment offering modern design close to city life with extensive 180 degree views over the Bosphorus and old city . 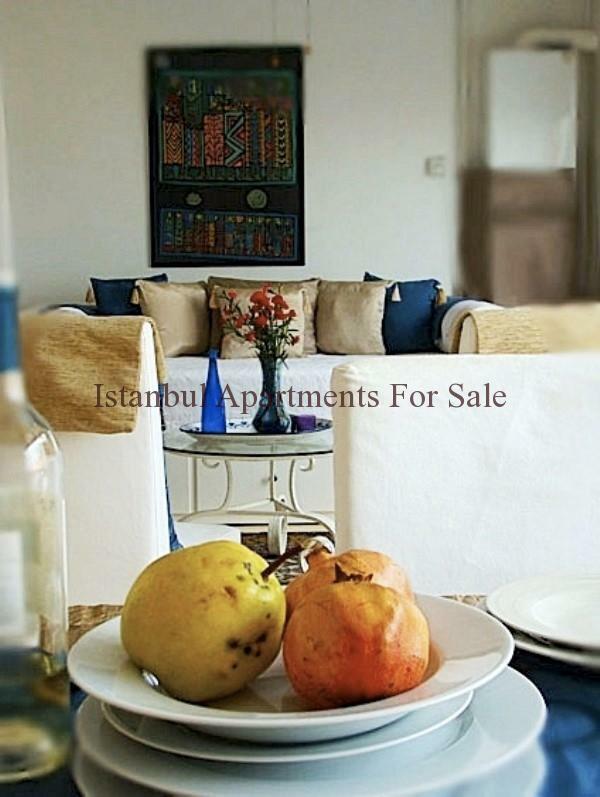 Entrance opens into modern open plan living comfortable accomodation with fully fitted kitchen , dining and lounge area . 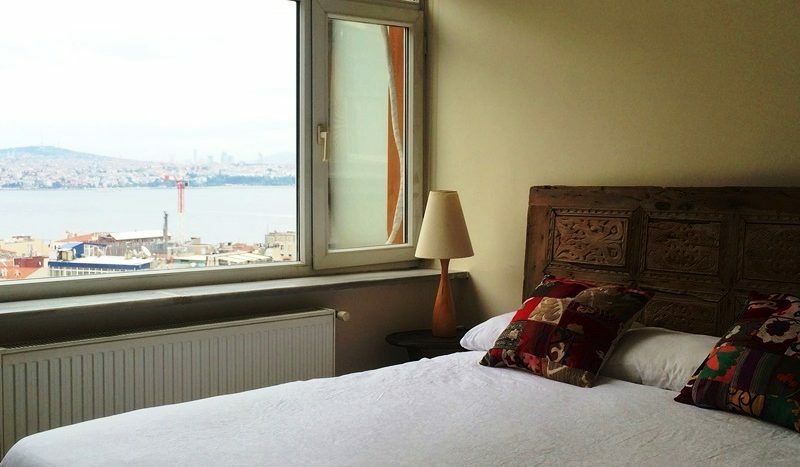 Part of the lounge is sectioned off for one of the open bedrooms which also has sea and city views . 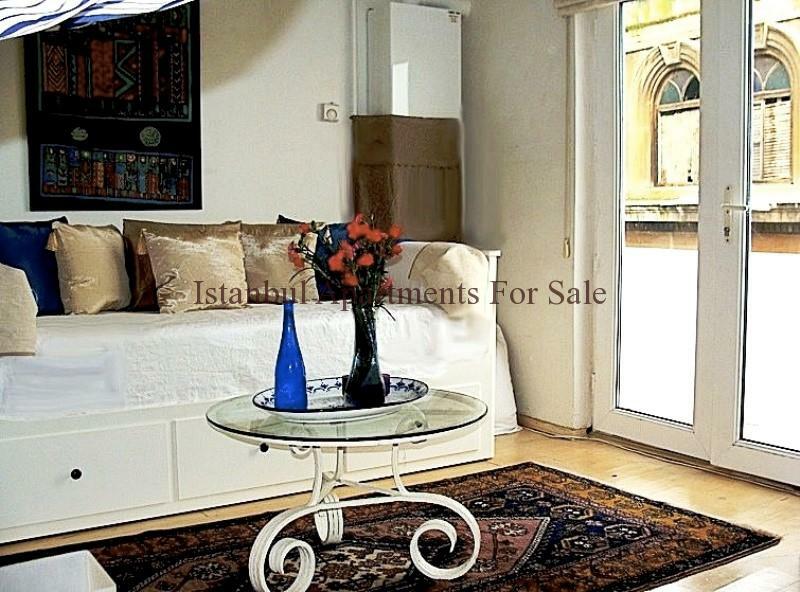 Further bedroom is enclosed and main bathroom suite. 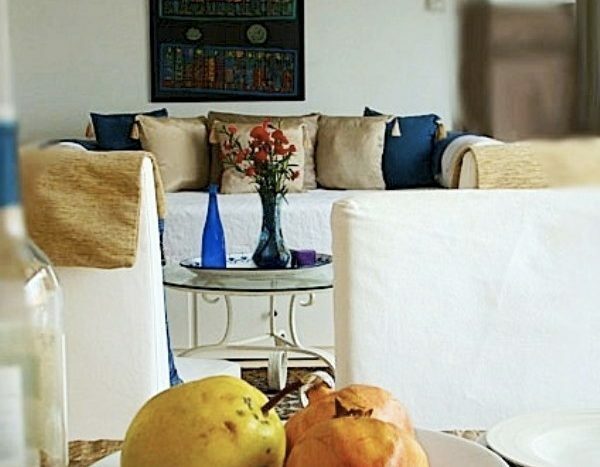 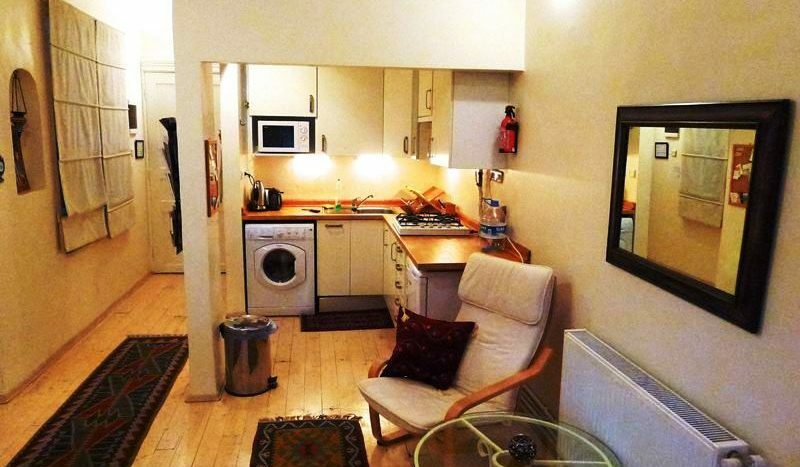 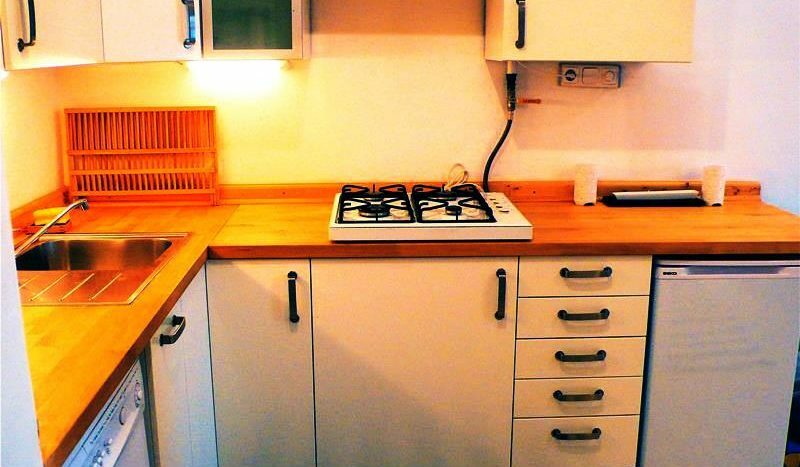 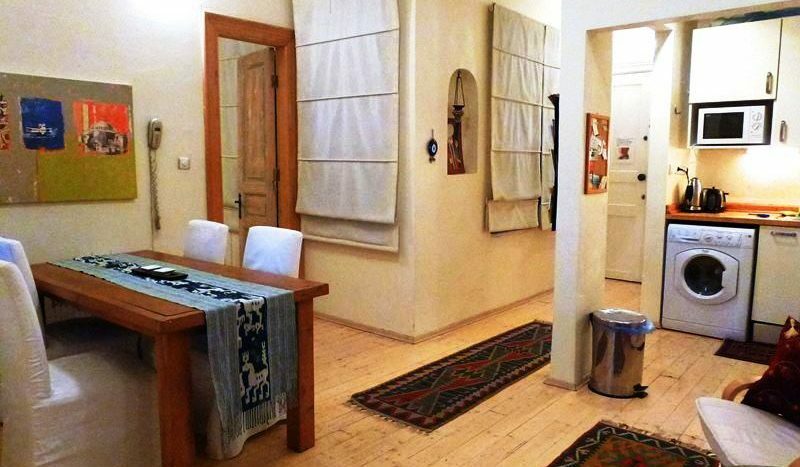 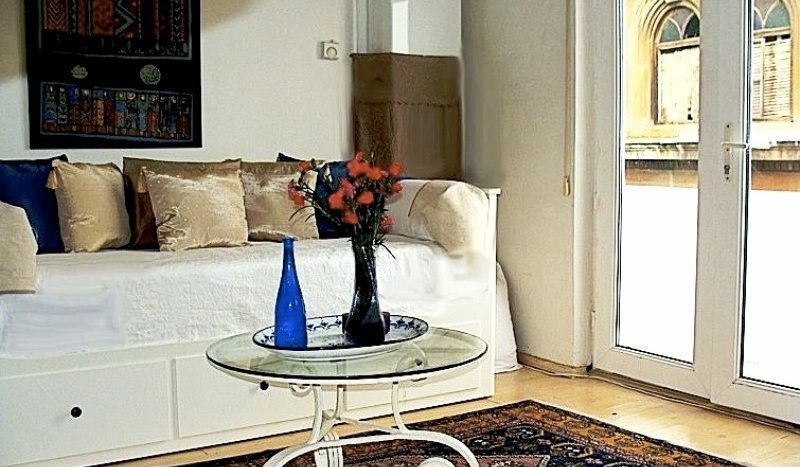 A homely well looked after apartment wooden floors and internal doors add to the charm . 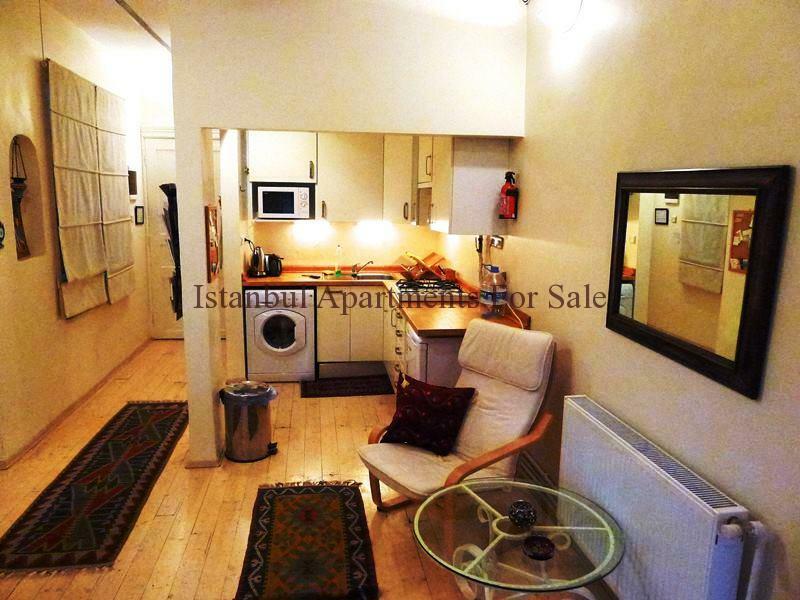 Air conditioning and central heating , property is for sale fully furnished therefore ready to move in with wifi, television satellite perfect for modern living . 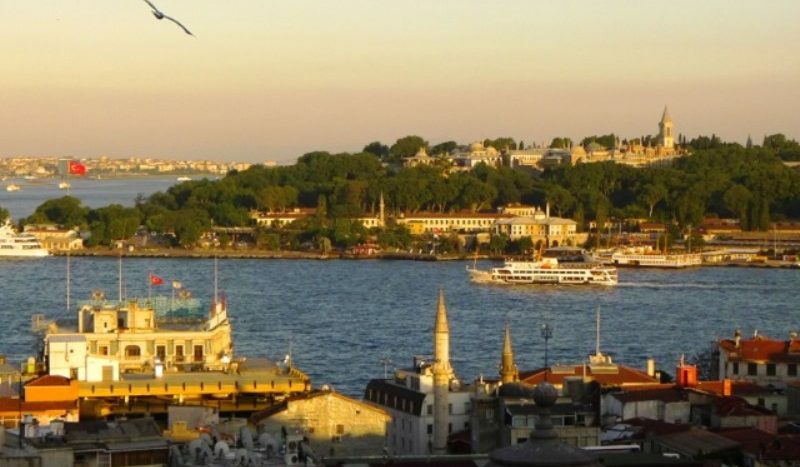 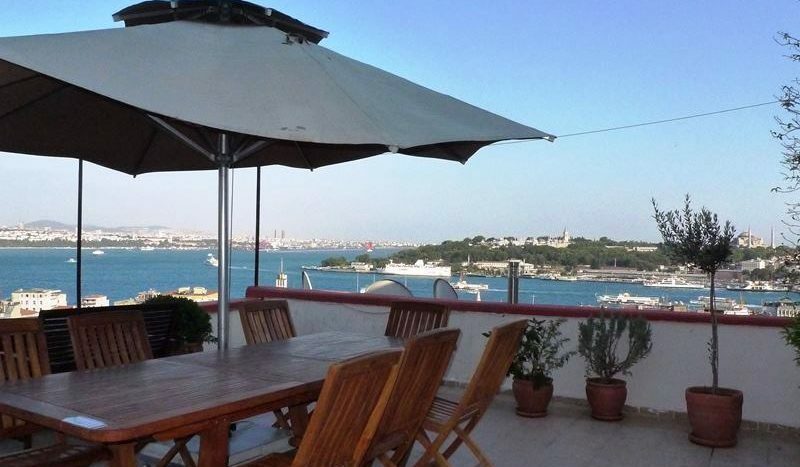 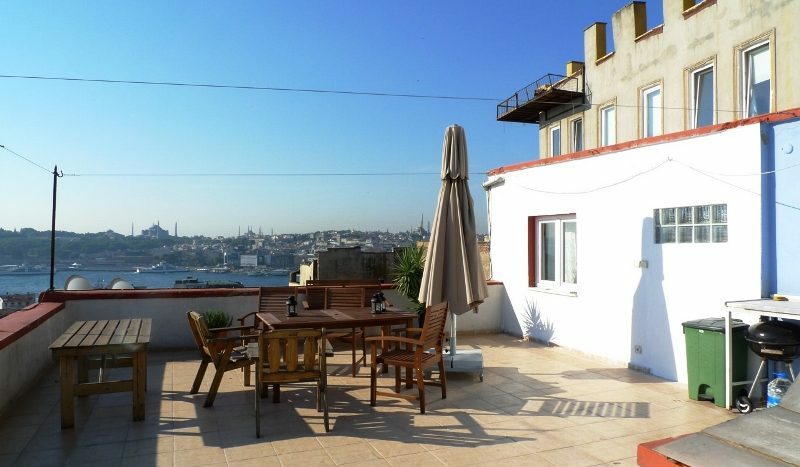 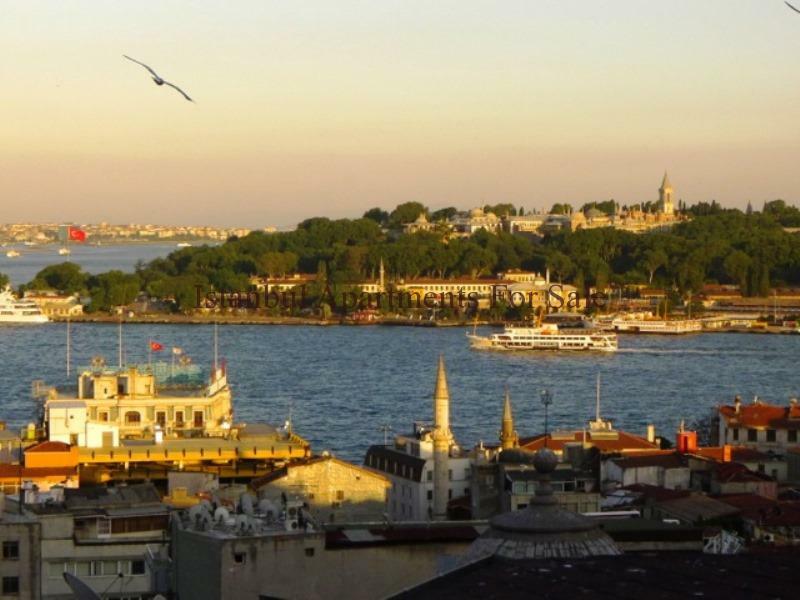 The roof terrace has views all round over Golden Horn, Topkapi palace, Mosques , the wonderful Bosphorus sea and city below.